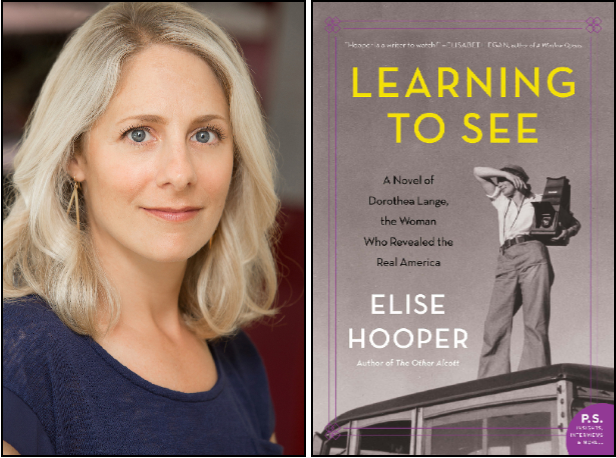 Hooper is also the author of The Other Alcott, a historical fiction about art, ambition, and the real women behind the March sisters in Louisa May Alcott’s beloved classic Little Women. Although a New Englander by birth, she lives with her husband and two young daughters in Seattle and teaches literature and history. Live! from the Library, produced by the Walnut Creek Library Foundation, features free public lectures, literary events, and cultural programs at the Walnut Creek and Ygnacio Valley libraries. For more information about this and other Walnut Creek Library Foundation programs, please visit www.wclibrary.org or call 925.935.5395.